Lanson White Label Magnum 1.5L An intensely new drinking concept with new aromatic experiences that are infinitely adaptable… This champagne was specially created by Jean-Paul Gandon the Wine-Maker of Lanson for the last 25 years. The blend allows one to appreciate the natural aromas of the champagne yet enjoying its role of enhancing the aromas. 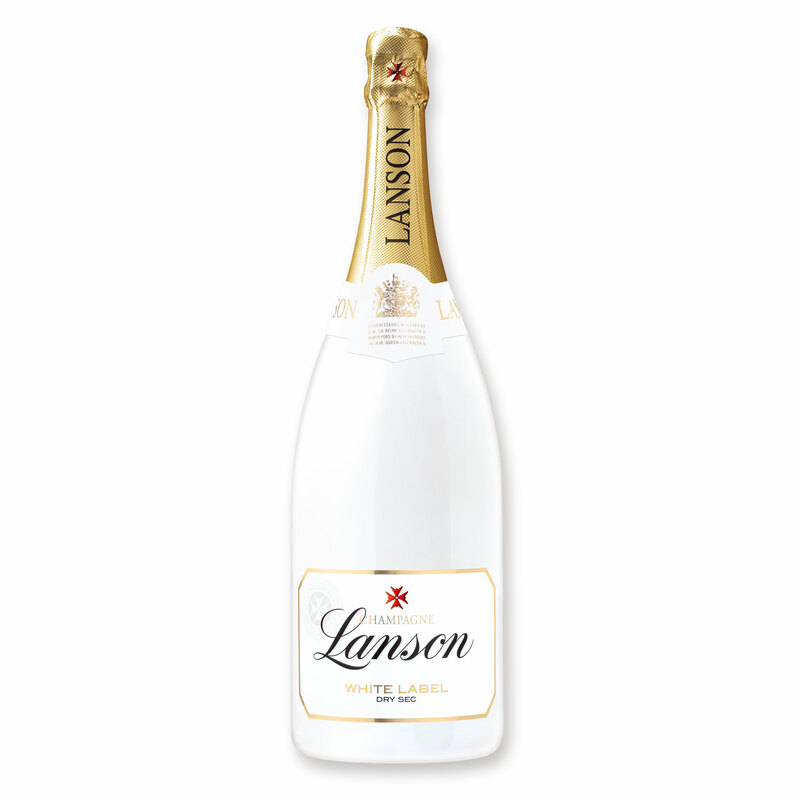 Lanson White Label chilled (7°C) in large wine glasses specially suited to this type of drink. Add natural ingredients (mint-leaves raspberry orange-peel etc.) guided by your preferences tastes desires mood… Agitate the glass in a circular motion to allow the natural ingredients to release their aromas. 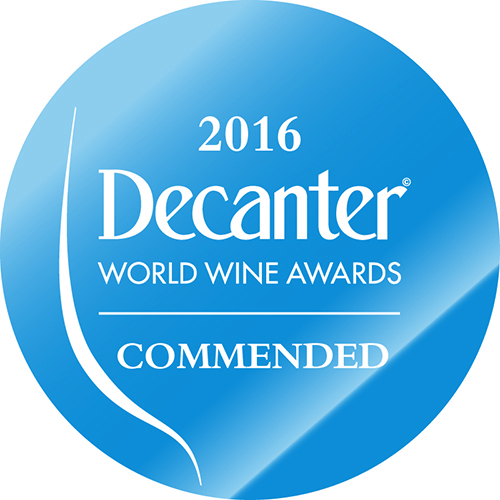 Enjoy Lanson White Label adapted according to your personal taste at that moment.